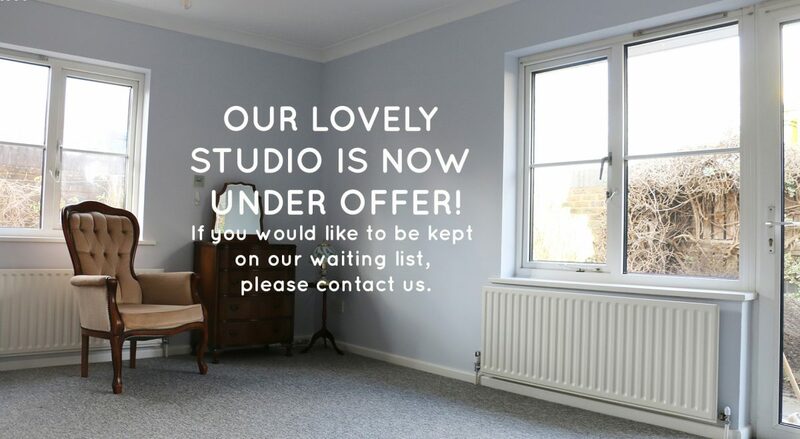 Our fully-refurbished ground-floor studio is now available for an elderly single person or couple. The Old School House is Abbeyfield Ferring’s supported living accommodation situated in the village of Ferring. This newly refurbished studio is near to shops, the library and the GP and is one of eleven studios supporting independent older people. The studio has been fitted with a beautiful new kitchen and shower room with easy access and emergency pull cords. Our accommodation is similar to assisted living and sheltered housing models but with an emphasis on our staff and volunteers having time for our residents. Independence is supported with a member of staff on site during the day, 365 days of the year and you have the security of a 24-hour call alarm system. Freshly prepared meals are available daily and the Old School House is a wonderful small community of friendly older people who still enjoy social activities and getting out and about. Read more about The Old School House and please contact us, without delay, if you are interested in viewing. We know it won’t be available for very long.